Do you want to copy your backup to multi-usb flash disk drive .Flash drive image writer tool will duplicate your usb flash disk image and write it to multi flash disk.See how doing this with this article . 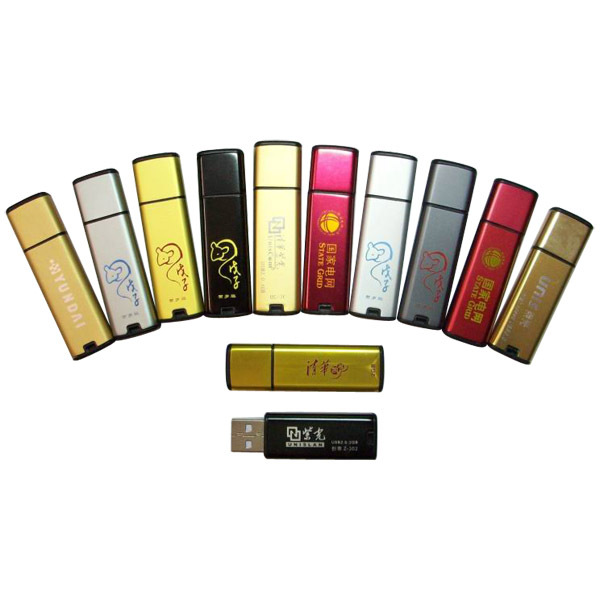 This program allow to you to write usb flash drive backup image to multi flash disk.With using flash drive image writer tool you will be able to save your usb disk image to a lot of copies in many flash drives. 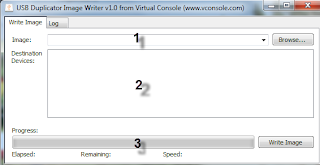 How can use flash drive image writer tool software ? After you read the previous article , I'm sure now you made your usb flash drive backup.You need now to download flash drive image writer tool , you will find the download link in the end of this article . 1- Choose the location of your usb disk image . 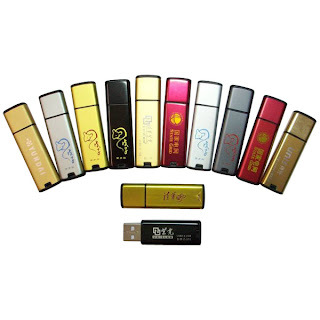 2- you will see all usb flash drives you plugged in your computer . 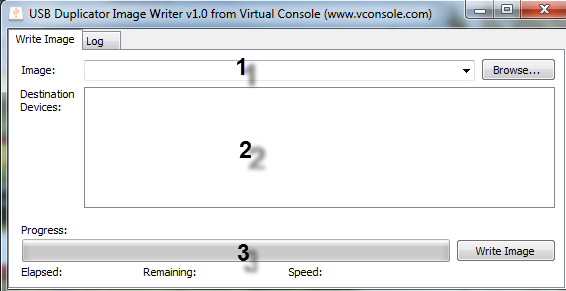 Now we finish and write usb disk image in multiple usb flash drives .Download flash drive image writer tool from the link below .